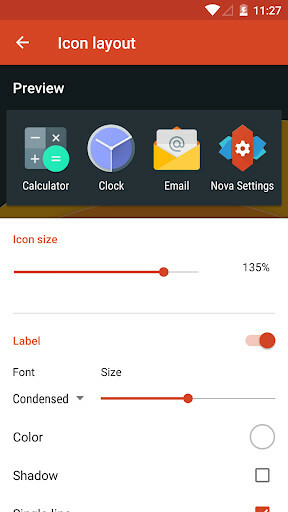 Nova Launcher eis one of the most complete forms that you have to customize your Android smartphone without the need to change the version and neither buying a new device. 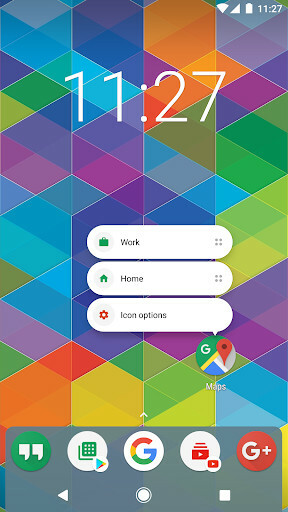 If you want to further than just changing the wallpaper and you are a person who likes to try new interfaces and experiences, then Nova Launcher is your app. Before doing enything, pay attention to the requisites. 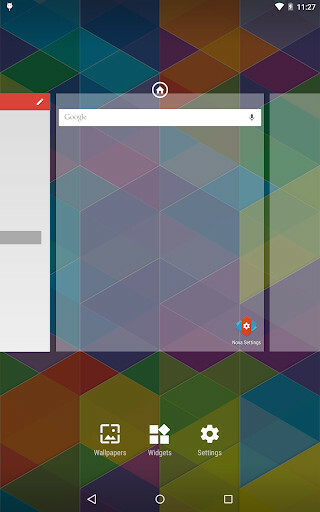 If not, I will remind you: Nova Launcher is only for the Android versions form the 4.0 ICS (Ice Cream Sandwich). 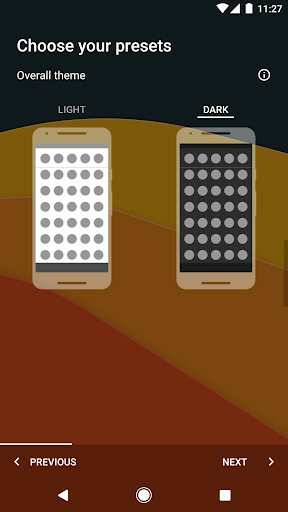 If you have this covered, with Nova Launcher, you will have a complete "launcher" that will work as a customizable layer. 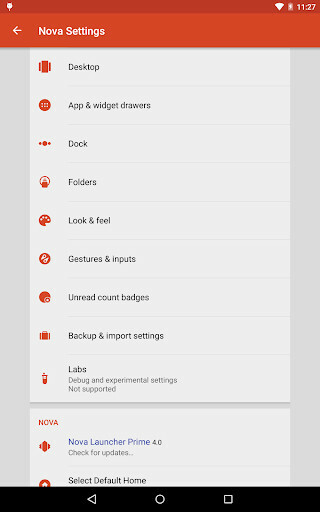 It does not substitute Android, but it works as being in it to customize the aspect of the interface of your device. 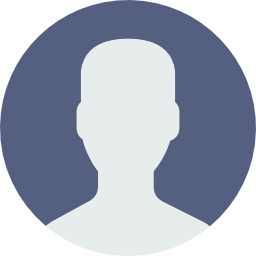 The change can be as big that you will believe that you have a new mobile. 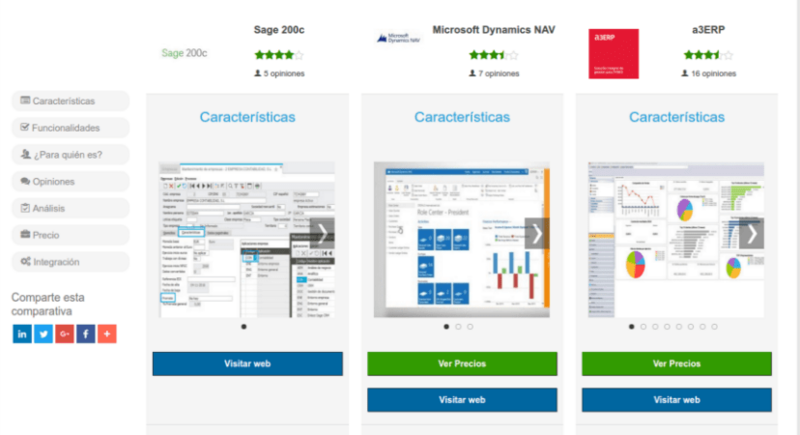 You will be able to change the colors of the menus and the interfaces, change the icons of the apps, customize the scroll mode and the desks, adjust the transparency of the menus or even put really nice effects in the transitions of screens. 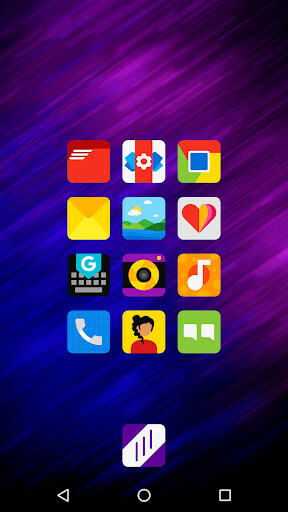 Nova Launcher also has its own widgets and it is a good way to hide all these apps preinstalled from the factory that we do not like or use. 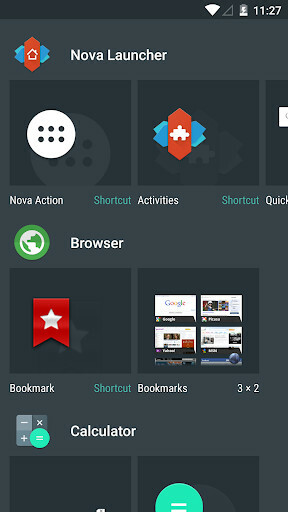 Discover these and many other features of Nova Launcher, one of the best ways in which we can change our mobile without buying a new one. 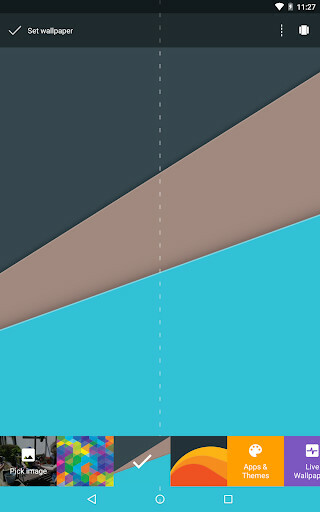 You can change completely the aspect of your Android. 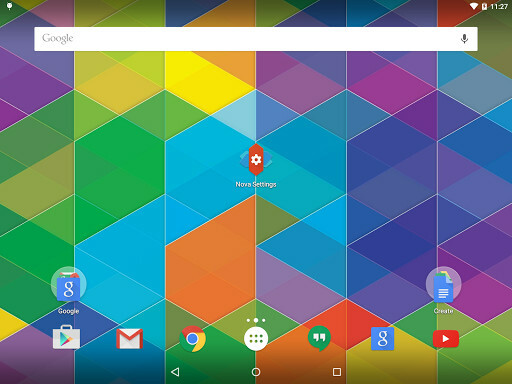 It only works from Android 4.0. 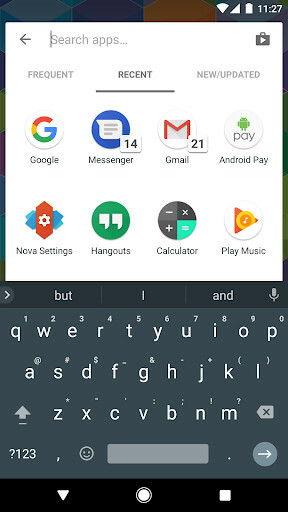 If you get into the beta phase like a user, you will be able to access to contents that are being tested and to a new theme for Nova Launcher based in the aspect of Android 4.4 KitKat.